Hello! I'm so incredibly excited to share with all of you some big news! 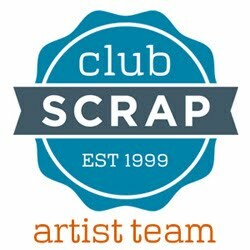 As of March 1st 2016 I will be a member of the Club Scrap Artist Team! Check out Club Scrap for the official announcement! The project that I applied to the team with is an original design Card Organizer Book with a set of 6 cards, a notepad and a perpetual calendar. 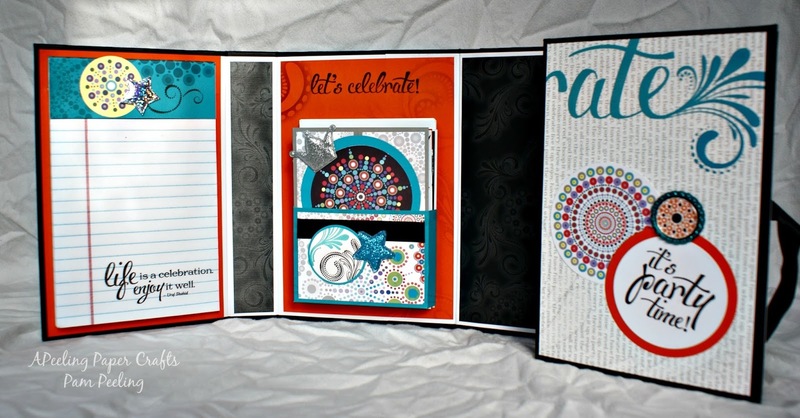 I just love the roll out type albums and really wanted to make something unique and of my own design for my application. It didn't take me long to put this idea together...I knew I wanted something with a lot of different elements to it. I love perpetual calendars and started there. 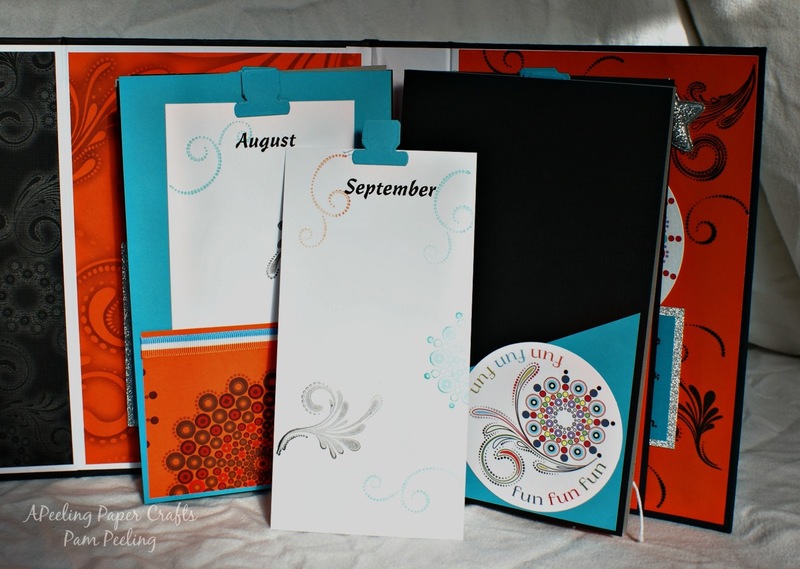 Usually I do an accordion type perpetual calendar but had this 2 ring binder and thought it would work perfectly. All the paper used is from Club Scrap. They are a monthly kit club and have a different theme each month. The Kit used here is the "Celebration" kit and is just beautiful. Their paper is such a nice quality and the colors and patterns are awesome. The book measures 6" x 9" and almost 4" thick. the cover is chipboard covered and matted with Club Scrap papers. The kit contained some very cool circle cut-a-parts and embellishments. The colors are so bright and fun! I really enjoyed creating with this kit! The book folds open in the middle and then again on each side. Here you can see the left side open with the notepad and set of cards in a folder. The notepad will slide out so you can replace it if you use all the paper. Here's a close up of the notepad. 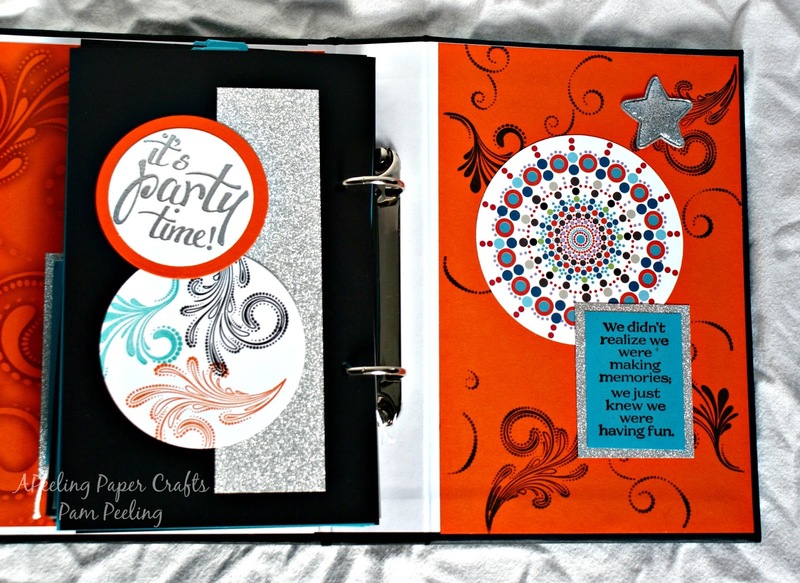 I just decorated the top and stamped the top page. Here's the book all the way open. There is a monthly calendar where you can tear of the old month-all 12 months are included. 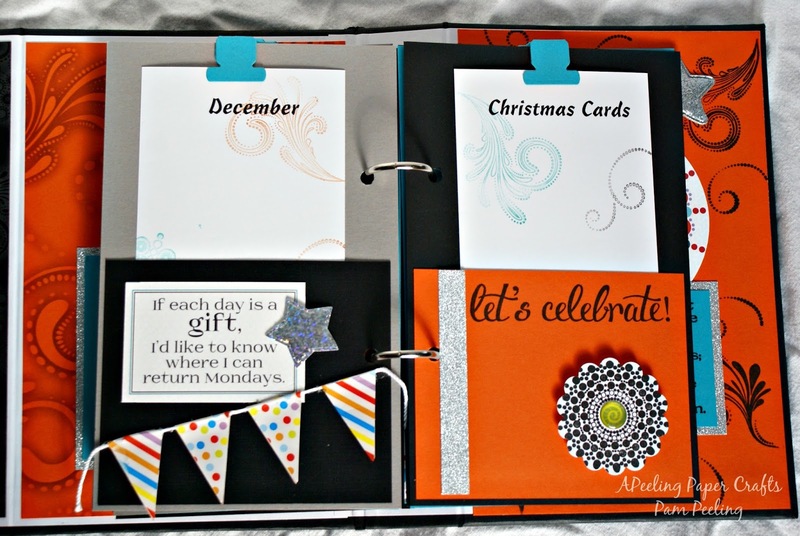 On the right is a perpetual calendar in a 2 ring binder. Here you can see the back inside cover and back page of the calendar. 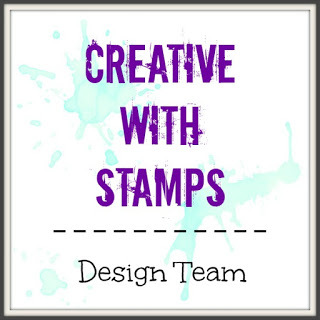 The stamps that came with the kit were so fun! I used them as a background here and on the circle on the left. It's hard to tell in the photo but the "It's Party Time!" 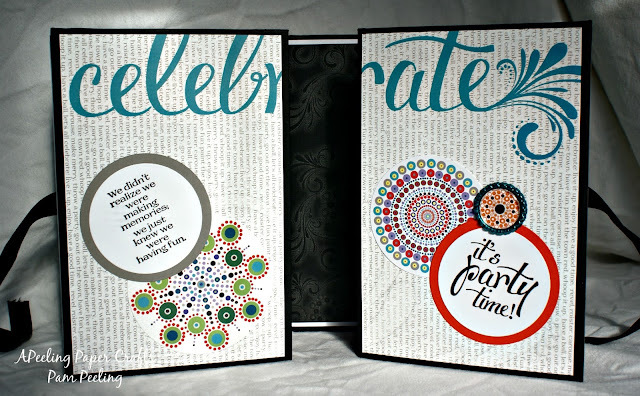 is embossed with silver embossing powder. I loved the sparkly silver paper in the kit too. The whole thing reminds me of fireworks! The perpetual calendar has decorated folders that a removable tag slips into. I lightly stamped on each page so you can still write the names and dates for each month. There is plenty of room on each tag to write many names! 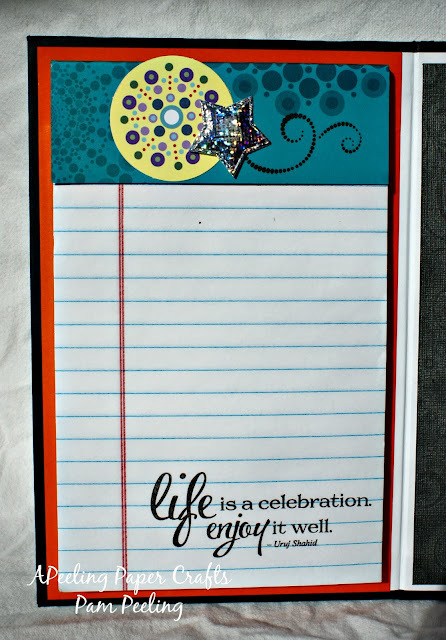 I really like gate fold cards like this one. 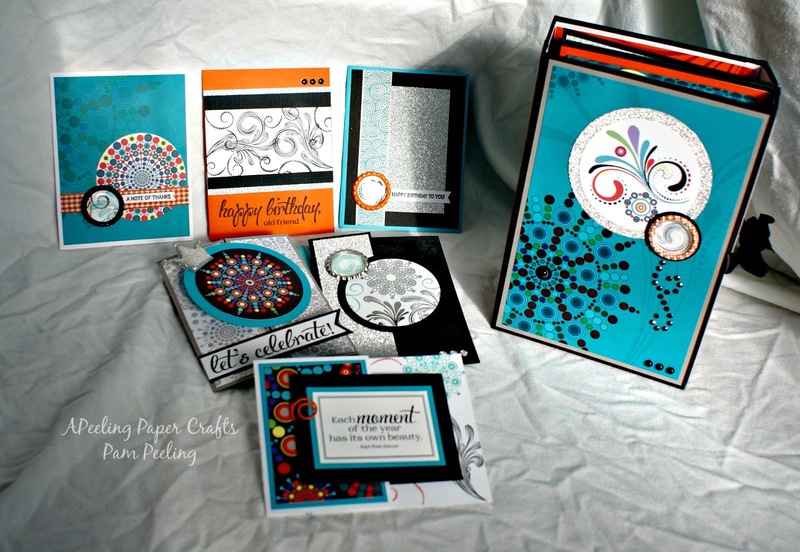 So fun to make and so many options. 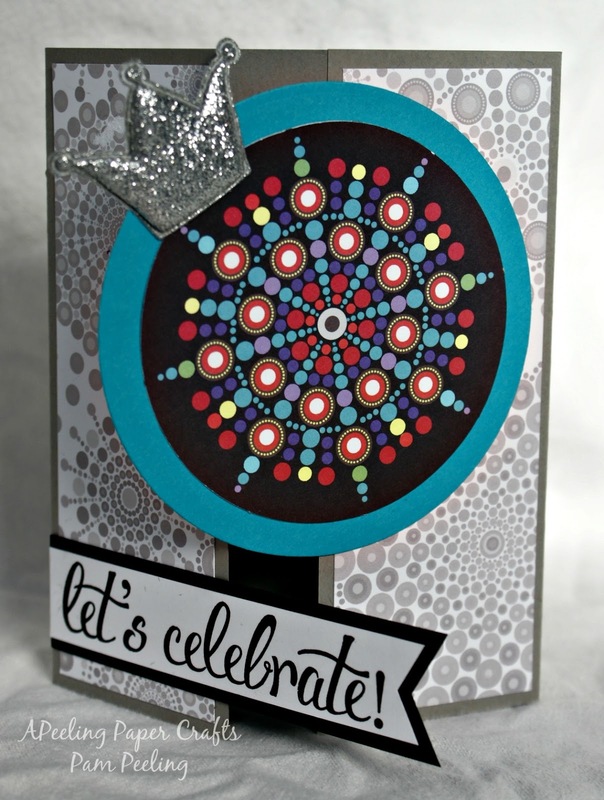 The circle motif in this kit worked perfectly for this card! This one is an inside gate fold card, I think this is my favorite fancy fold style! Love it! I had so much fun designing and creating this project! The kit was so beautiful with so many fun elements to add! Check it out here on the Club Scrap website to purchase on your own-you won't be disappointed! Congratulations, Pam! Love this project and the Celebration papers worked perfectly! Can't wait to see your future creations! Congrats Pam!! Your work is amazing! Love everything you have done and looking forward to seeing your artwork! Welcome in the team Pam! Your workis awesome and so many projects already. Thanks for the closer look at your fancy-folded cards. Well done! Wow! What a super gift idea. Welcome to the team! Wow. What wonderful projects. Congrats on making the Artist team and I look forward to working with you in the upcoming months! You go girl! What a complicated project, and you describe it as such simplicity.